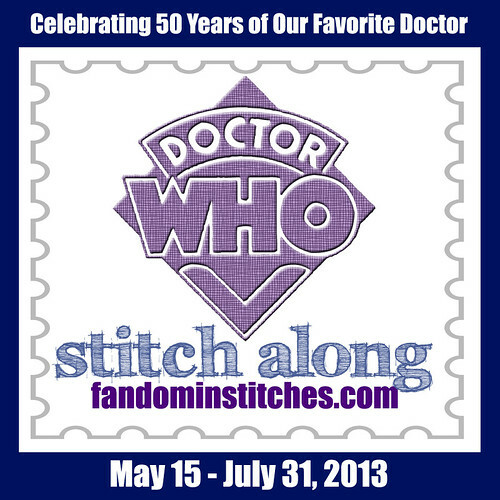 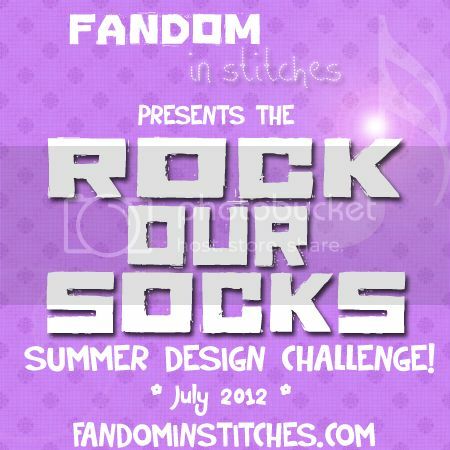 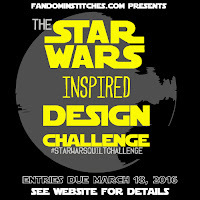 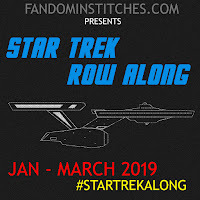 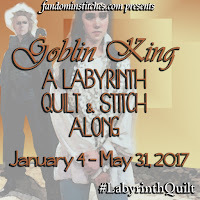 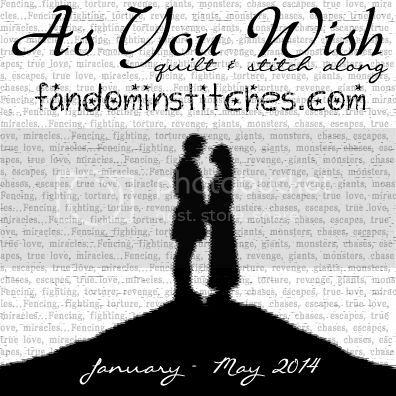 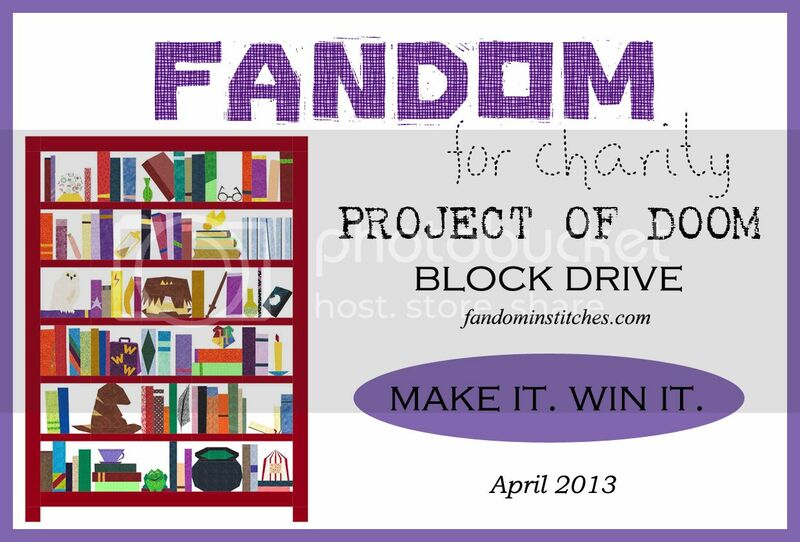 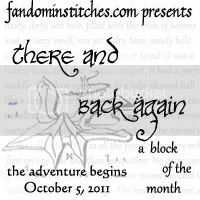 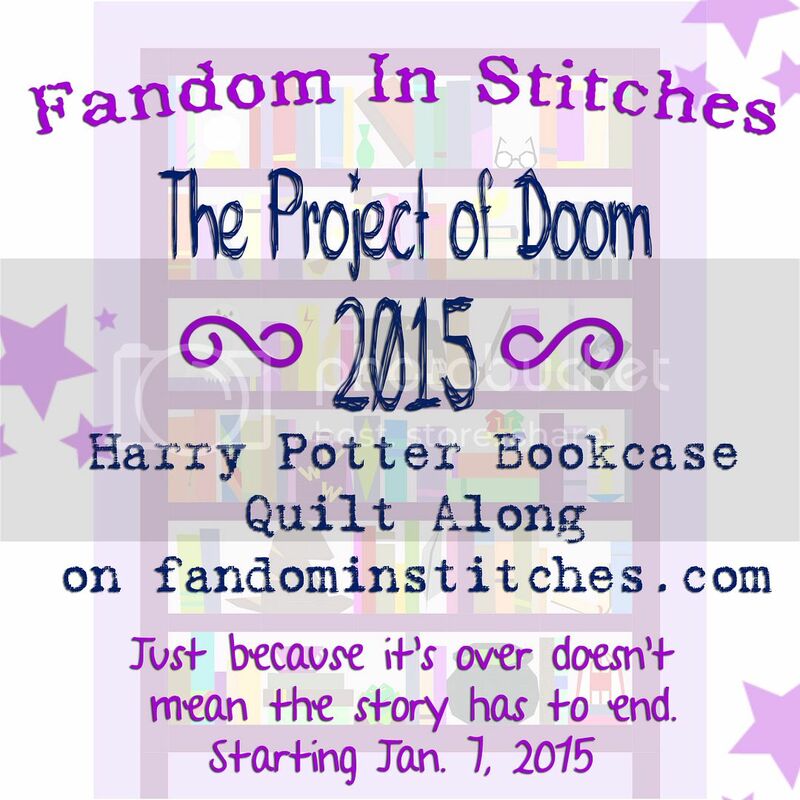 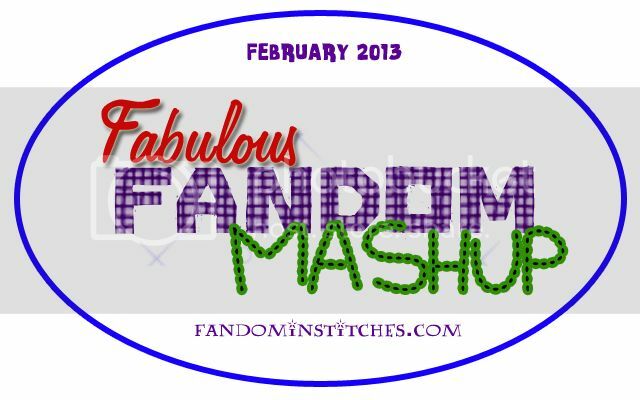 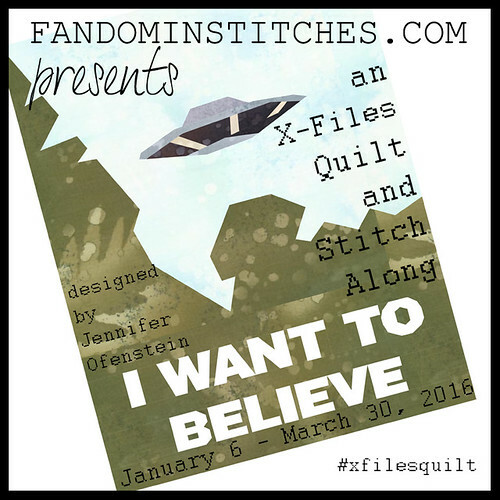 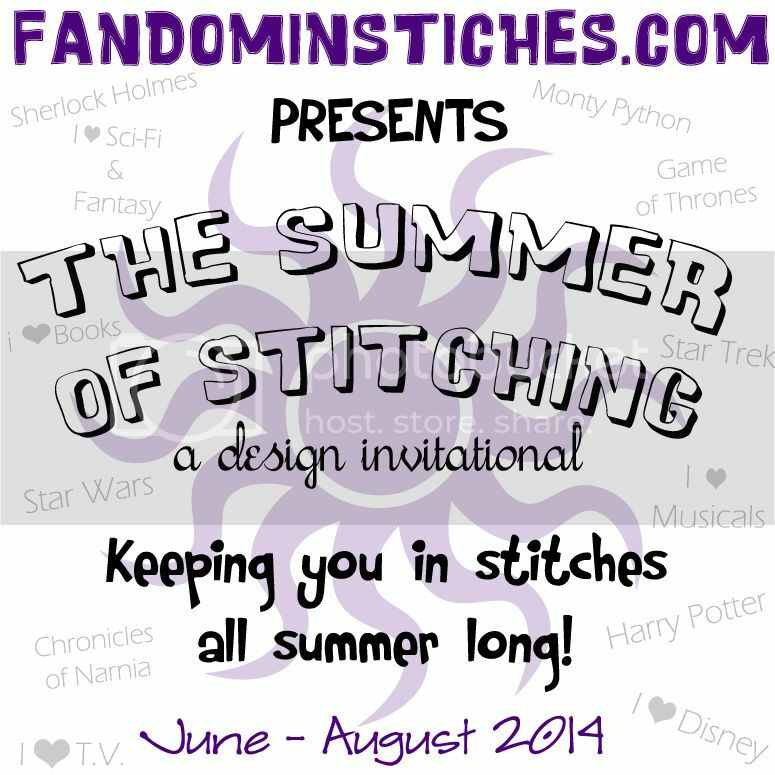 Fandom In Stitches: Stitch a little Disney! 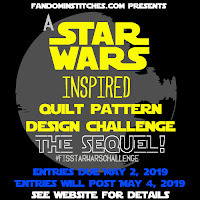 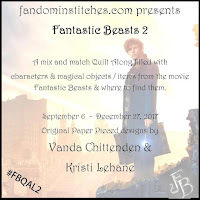 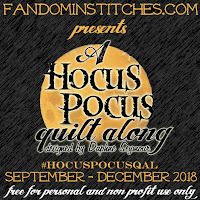 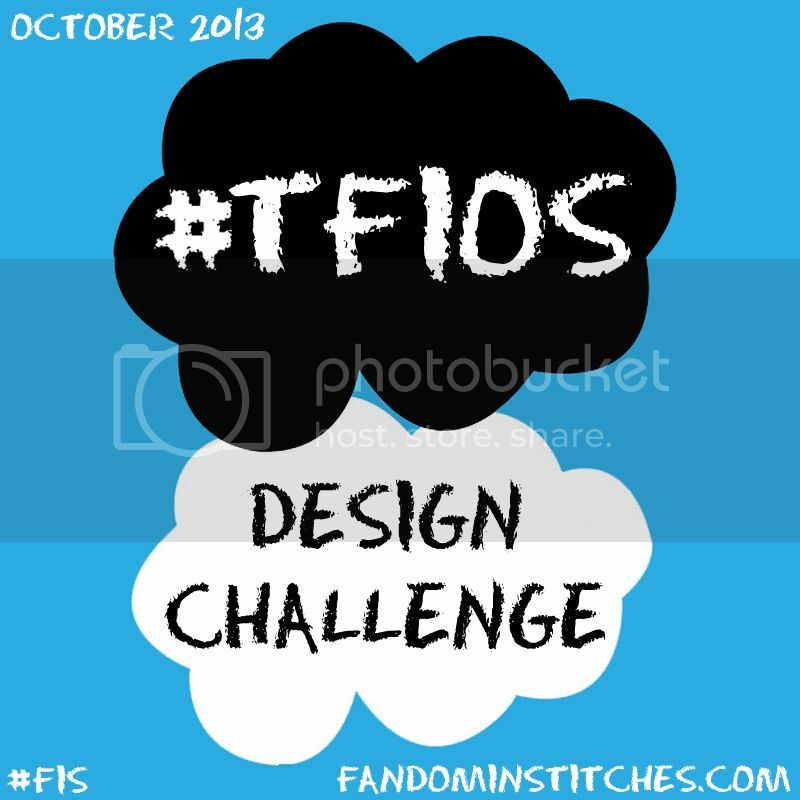 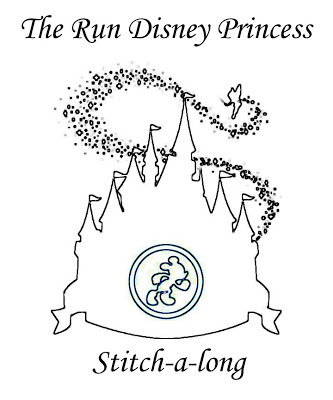 Two Fandom In Stitches readers-turned-designers have shared some lovely Disney-themed designs on their blogs and have generously offered to share their work with Fandom In Stitches! 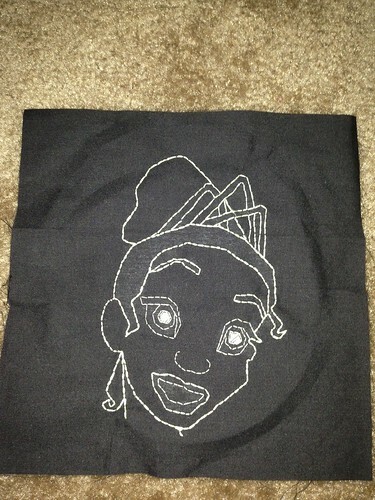 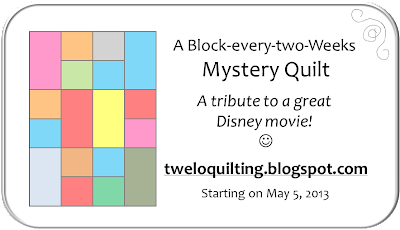 TweLoQ is in the midst of a Disney Mystery Quilt. 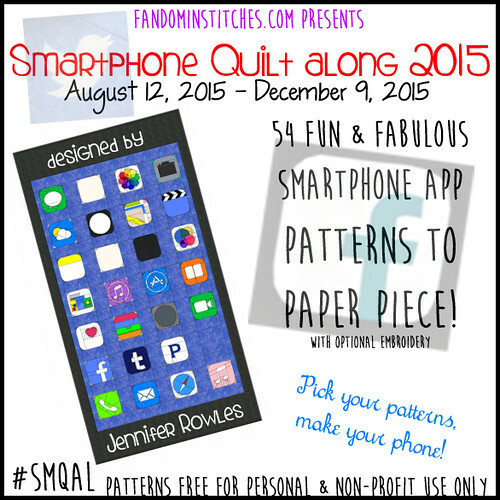 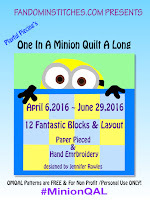 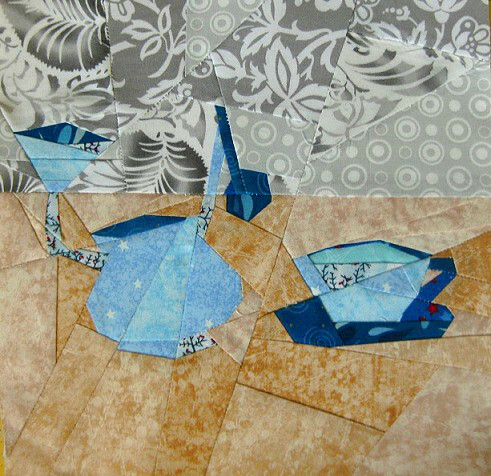 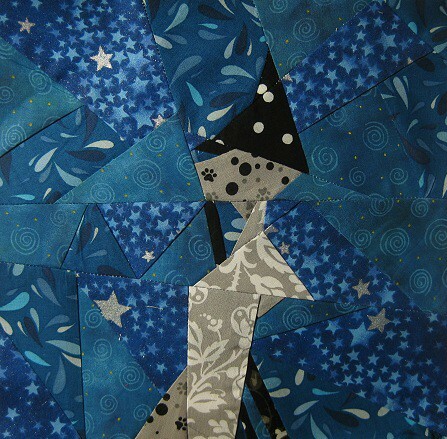 So far, there have been four patterns and a sneak peak at the final quilt design. 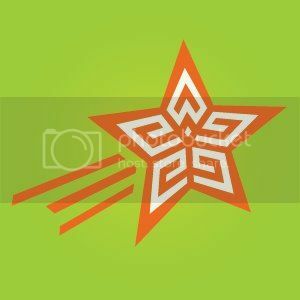 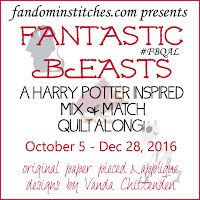 Click here to go to TweLoQ's Free pattern page or click on the name below each image for that pattern. 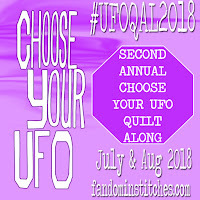 The banner above will take you to the Mystery Quilt Along. 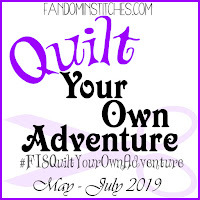 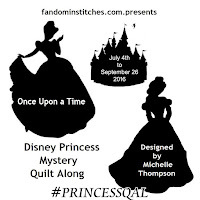 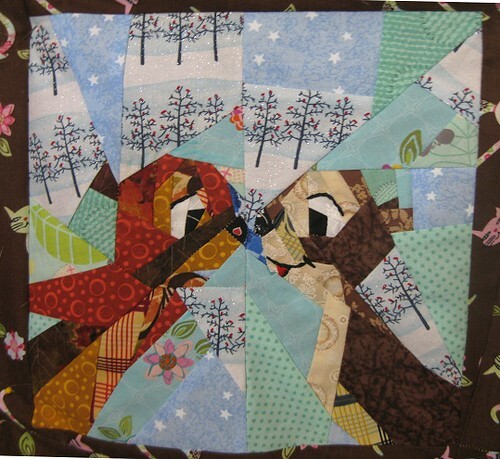 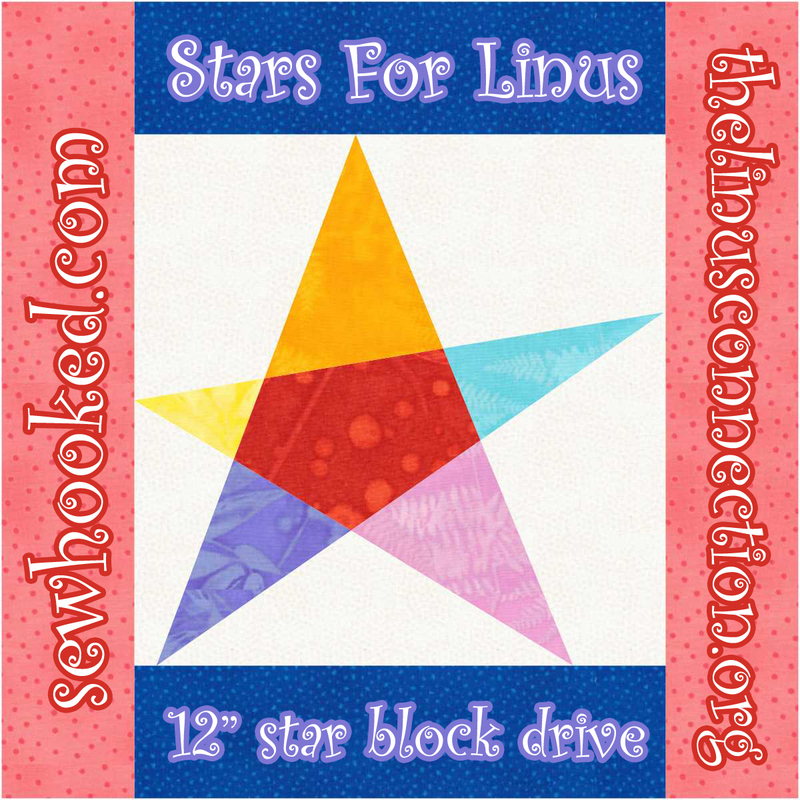 AC Quilts, inspired by a friend that runs in the Disney Princess Marathons, as well at Michelle Thompson's beautiful paper pieced princess patterns, has created embroidery patterns to stitch along to. 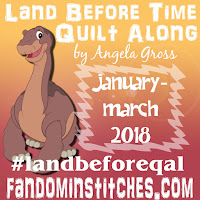 She releases a new Princess on her blog each Friday. 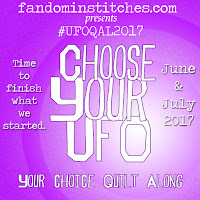 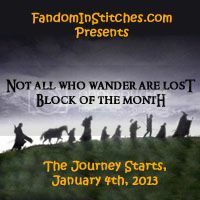 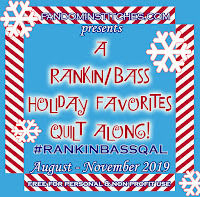 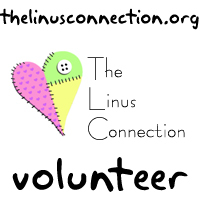 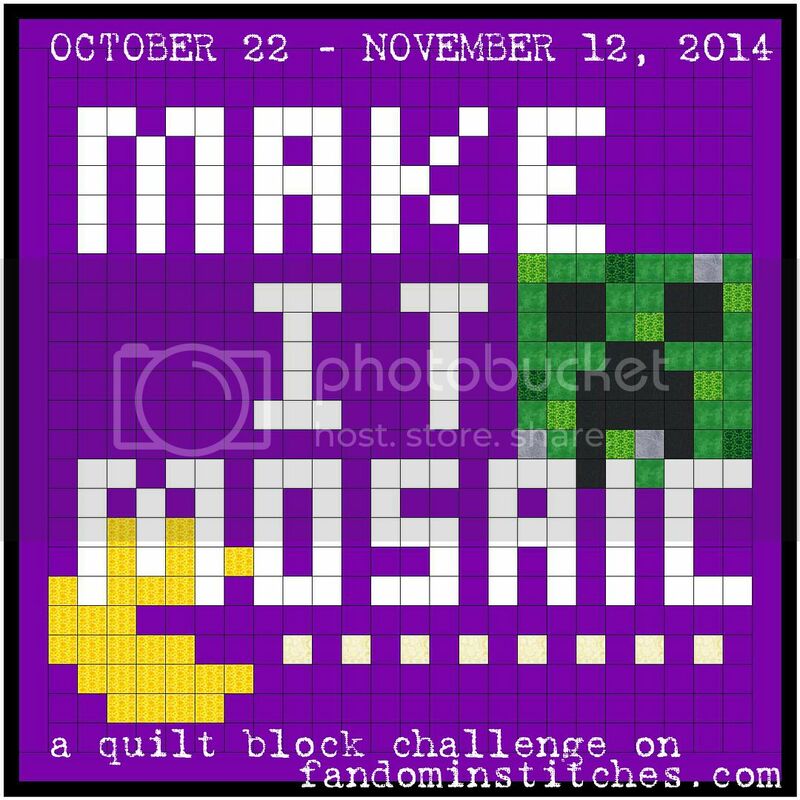 Click the banner above to go to the SAL on her blog or the name below each image to go directly to the pattern. 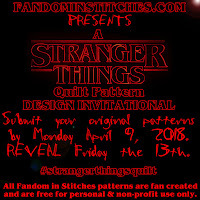 Thank you for storing all these lovely patterns. 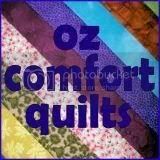 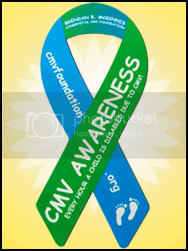 It is such a wonderful resource. 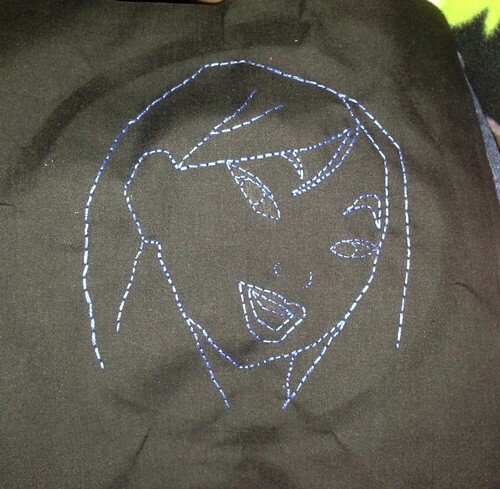 I copied out a Pocahontas today. 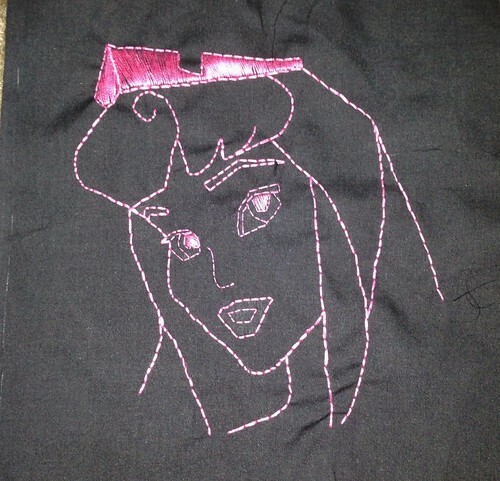 I don't know what I'll make out of it, but I just want to make all the Princesses, for some reason. 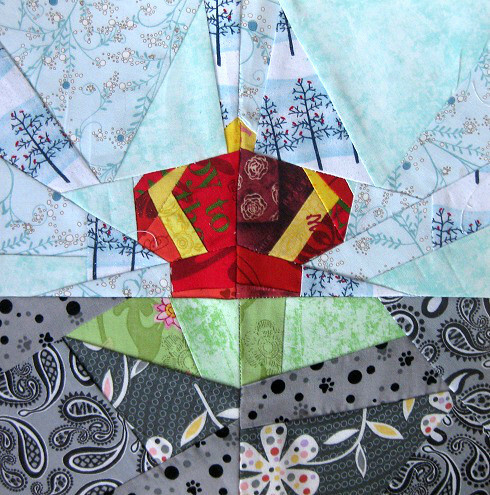 I've learned to follow my heart in these matters.